Work is still work, no matter how we slice it. 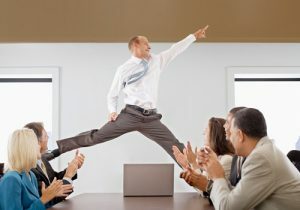 So how to be happy at work? Here are eight great tips!